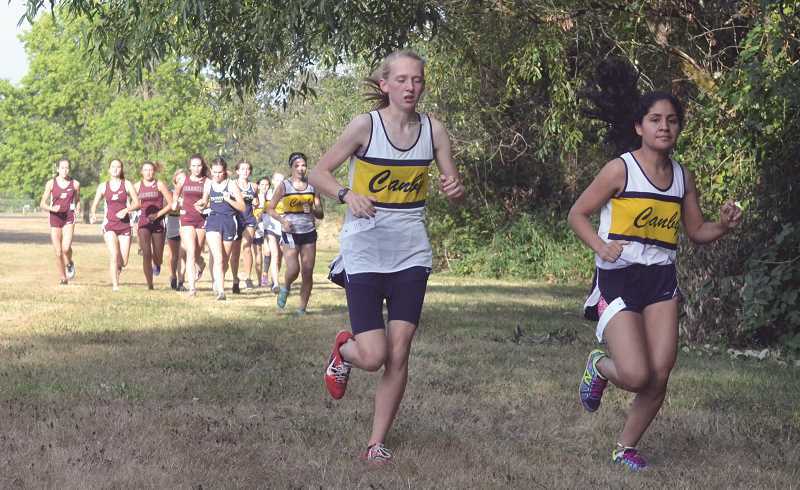 The Cougars competed at the Sunfair Invitational this past Saturday, and a host of runners competed in two- and three-mile races. Senior Cole Thomas had the fastest time in the three mile races for the boys, coming in with a time of 16 minutes, 29.88 seconds (16:29.88). For the girls, junior Izabela Kacalek had the Canby time to beat with 19:08.06.